Vocational education and training (VET) reform is opening up new routes for people into employment and for enterprises to develop the skills of their workforce to compete. However, reform still has some way to go for VET to meet 21st century expectations. But progress is being made, argues Cedefop Director James Calleja* on the occasion of the European agency’s 40th anniversary. 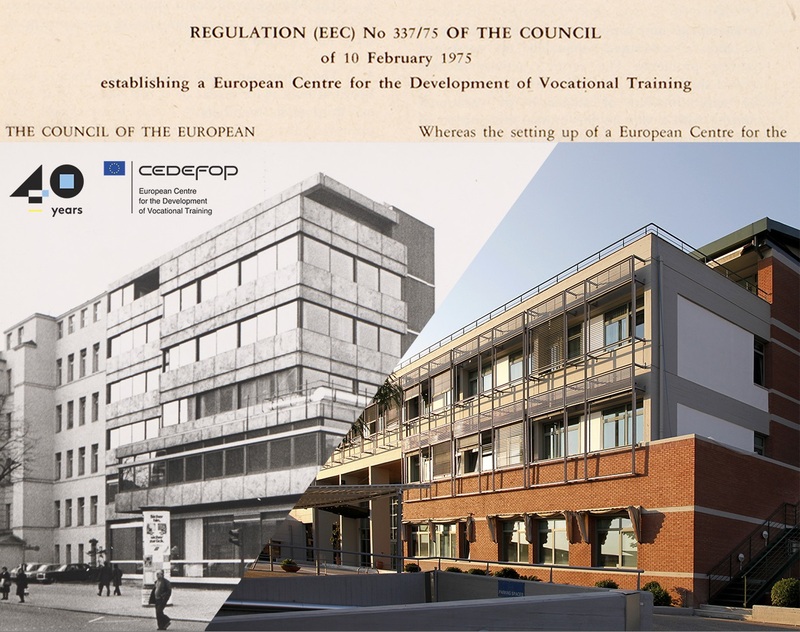 Cedefop’s anniversary theme is Old roots for new routes. ‘The old roots of established European VET systems must provide new routes to jobs and careers’ says Mr Calleja, ‘but implementing change can be difficult. The idea behind our anniversary theme is to encourage continued improvement, by looking at progress Europe has already made. Less than 20 years ago the current extent of European cooperation in VET was unimaginable’. Mr Calleja points out that the European Commission, EU Member States and social partners are working together to bring VET closer to labour market needs, make systems more flexible, encourage mobility for learning and working, and increase participation of adults in lifelong learning. ‘This cooperation is substantially changing VET,’ he adds. More young people now stay on in education and training to at least upper secondary level. The EU is on course to meet its target of reducing early school leaving to an average of 10% by 2020. By 2025, around 40% of the EU workforce will have a tertiary level qualification. Based in Thessaloniki, Greece, Cedefop continues to play an important role in strengthening European cooperation to develop VET policy. Its analyses of VET systems and policies are highly valued and Cedefop is recognised as a leading centre of expertise on qualifications frameworks and skills forecasting.